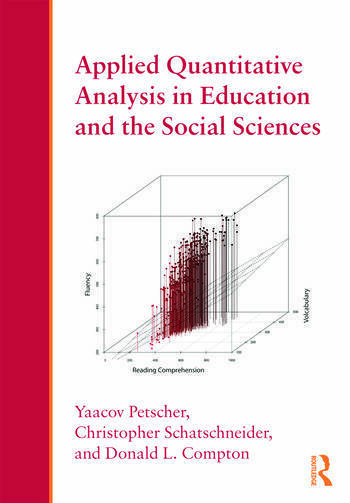 Yaacov Petscher is Director of Research at the Florida Center for Reading Research, US. Christopher Schatschneider is Associate Director of the Florida Center for Reading Research and Professor of Psychology at Florida State University, US. Donald L. Compton is Professor of Special Education and John F. Kennedy Center Investigator at Vanderbilt University, US.